In our previous article, we discussed the process for selecting keywords based on relevance, difficulty and traffic. As a brief refresher, when starting out you will want to focus on them in that order, choosing keywords that are the most relevant to your app, with a low difficulty score and at least some traffic. 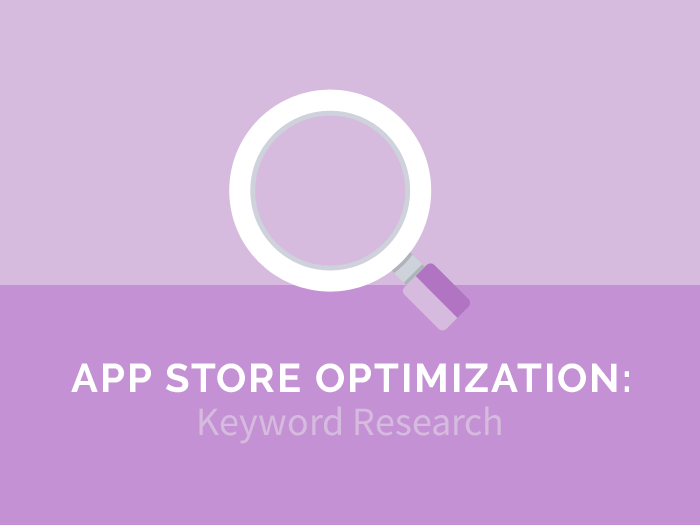 In this article we’ll be looking at ways to discover the best (and most relevant) keywords for your app, and also how to update these if their relevance starts to slide. If you’re still in the process of creating your app (or even just thinking about starting) then the first section will give you some ideas for things you can (and should!) start doing right now. The second section will then give you some workflow ideas you can implement once you’ve published your app to help keep it ranking highly for relevant keywords. There are different ways to approach your search for ‘the ultimate keyword’, but most people don’t realise that you can start even before you’ve got an idea for an app! Some even use ASO tools as a way of figuring out what kind of app they should create. Either way, you should be starting your keyword search long before you’re ready to publish. The first thing you should do is create a spreadsheet to keep track of your keywords. There are a bunch online, but SensorTower have a nice free one you can use. Also keep in mind that you’re not just looking for single words, but also phrases and long-tail keywords (longer, niche search terms) that people might be searching for. Now have a look below at ways to start your keyword search now. Bear in mind, as mentioned above, these are ideas to help generate relevant keywords. You will still need to test keyword difficulty and traffic once you have a list of contenders. Let’s say you’re thinking of developing the next big horoscope app. One of the first things you should do is research ones that are already out there, and doing well. You can do this by simply searching within the app stores, or by using one of the ASO tools available such as App Annie, SensorTower, or AppMind. 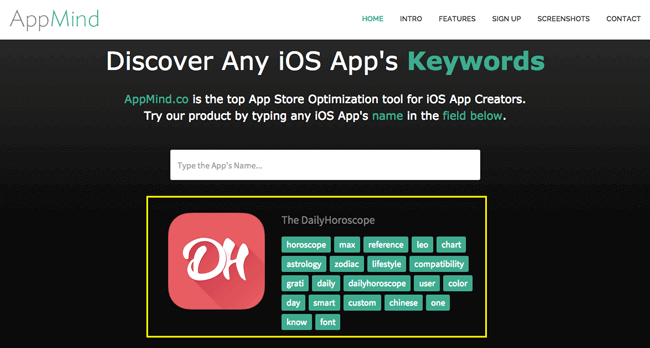 Once you’ve found a good example, such as The DailyHoroscope (TDH) then you can use one of the tools above to get an idea of what keywords they are using. In the image above, taken from AppMind, you can see the top keywords that TDH is ranking for on Apple devices. These can give you a host of relevant keyword ideas, especially as you move further down the list. 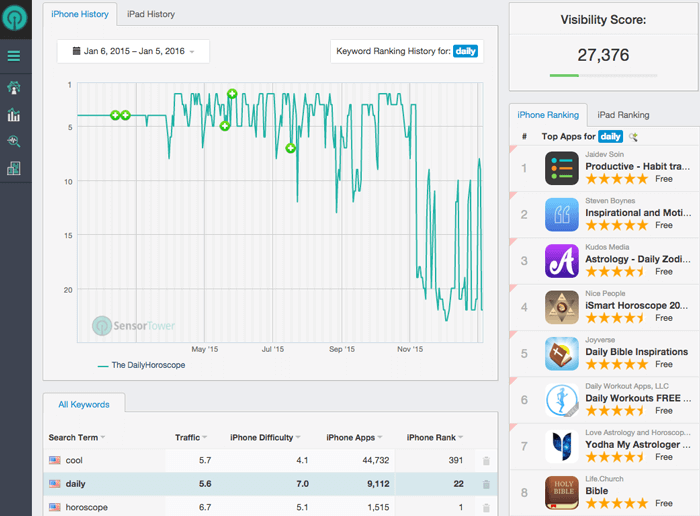 If you explore the tools further you can also find out the ranking position as well as the number of searches per day, and filter by country (and app store, within App Annie and SensorTower). This can be another surprising place for keyword inspiration. If you search within Twitter, or even Instagram, you will find tweets and other hashtags related to your keyword. For example, when you put ‘#horoscope’ in to Instagram it comes up with top posts and, once you click on them, you’ll often find other relevant hashtags listed. See the image below as an example. Review mining is not only a good way to discover relevant keywords, but also to get ideas on what you can improve upon with your app. There are two main ways of doing this: the free way and the paid way. The free way is relatively easy, but time consuming. It basically involves manually going through reviews of similar apps within the app stores, and noting any relevant keywords as you find them. The paid way involves using one of the ASO tools, and is much faster. 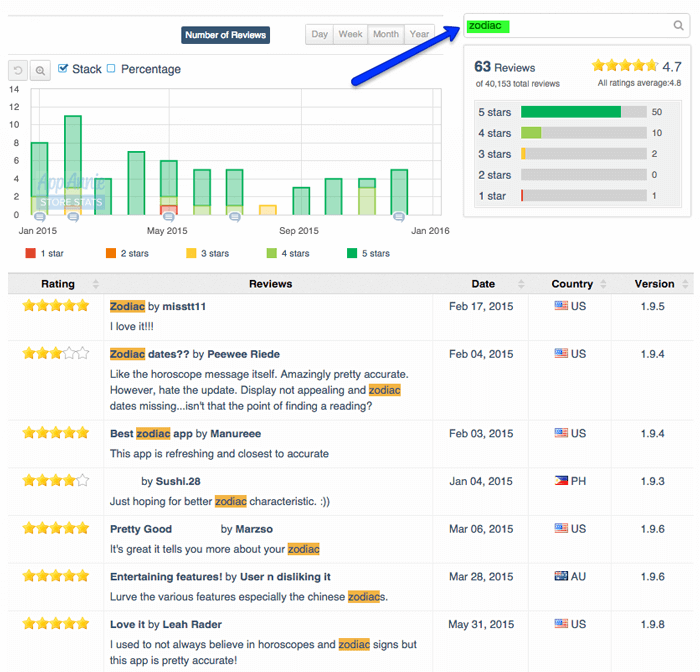 Most of the paid tools, such as SensorTower, automatically sift through the reviews highlighting the keywords and how often each is used, and even the ratings associated. Alternatively, you can use App Annie to search reviews for free. While it’s less time consuming than the free option, it’s still more restrictive than the paid option. You input the keyword you’re looking for, and it shows you all the reviews that contain it (see the image below for an example of searching for ‘zodiac’). You need to do this for each keyword, so instead of suggesting keywords it requires you to already have some ideas, so perhaps it’s good to use this towards the end of your search. Still, for review research, it’s an extremely useful free tool. Remember that time you had to write an essay and you’d exhausted all of the ways of saying ‘although’? What was the tool that got you through? That’s right, the trusty thesaurus. Perhaps it was even a real-life, 3D book you could hold in your hand, like it was for me. But now you can get any synonym within a keystroke and a mouse click, and it’s actually a great alternative to finding keywords for your app. 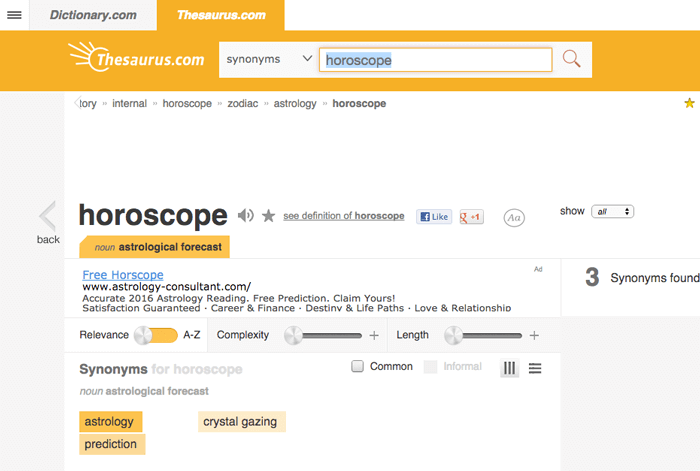 Thesaurus.com should do the trick, but there are many others out there if you’re not satisfied. Google Keyword Planner is often thought to be just for SEO, yet it can also come in handy for keyword ideas for your app. It is, after all, based on the most used search engine in the world meaning that its knowledge comes from billions of organic search term inputs. That’s got to be good for something right? There are, of course, other keyword search tools out there, which are particularly useful for phrases and long-tail keywords. Some examples are Soovle, keywordtool.io and Ubersuggest. It might sound obvious, but one of the most useful tools is what’s inside your own head (and perhaps in the heads of those around you). So how can you harness your brain power? Simple things. For example, word association. Get someone to say a word, perhaps related to your app, and then write down the first thing that comes into your head. Rinse and repeat. This will give you a bunch of extremely organic keyword ideas. Another thing you can do is brainstorm with workmates, friends or family members. Simply by asking them what they might search for if looking for a horoscope app will also give you some great organic ideas. Ok so you’ve done all the research, completed your app and finally published it. Time to break out the champagne! The tough part is over right? 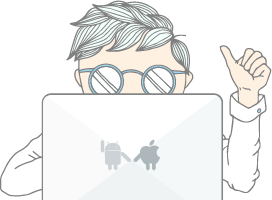 Well, you definitely deserve to congratulate yourself on what you’ve achieved so far, but if you want to have a successful app, this is only the first part of the journey. So while you’re sipping on your champas, have a read below for what you need to do if you want your app to stay relevant, and keep the downloads rolling in. One of the biggest mistakes that people make after launching their app is sitting back and leaving it be. The major problem with this is that your keywords will not all remain relevant as app store algorithms change, and other apps muscle in on your territory. This means you need to set up a method of review and renew, also known as tracking your keywords. Basically you want each of your keywords to be ranking within the top ten, but of course this is aspirational. The main idea is to keep them high, and hopefully increase their ranking over time. And this should then translate to downloads. If either of these things aren’t occurring with your current keywords, then it’s time for a change. Let’s take a step back though: how do you find out where exactly you are ranking for your keywords? Well, a number of the tools I mentioned earlier will give you this information. Most of them even give you information for free, albeit slightly limited. 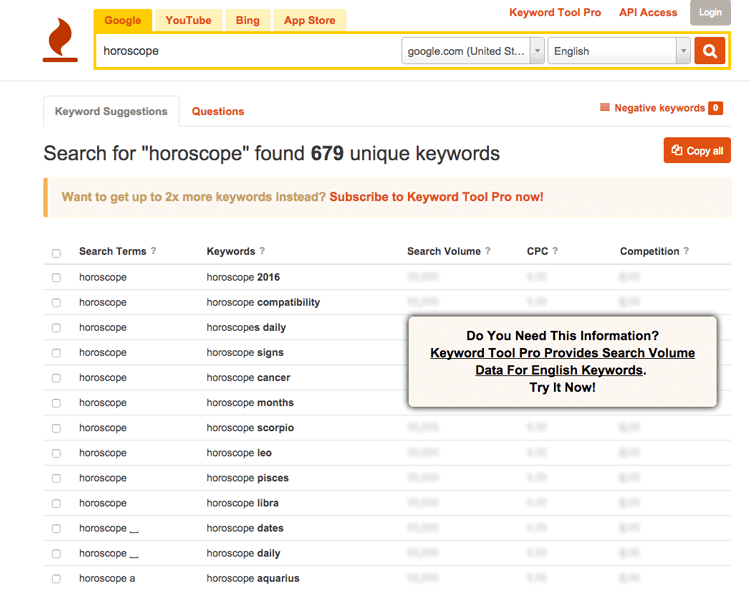 For example, SensorTower allows you to track several keywords, giving you ranking information and history. This may be enough for some developers. But if you want to track more than 1 app, or more than a few keywords, then you will have to upgrade to a paid plan on basically all useful tools out there. After the time and effort you put in, though, it might be worth the investment. By now you’re very familiar with the use of a spreadsheet, so transforming that into one that works for post-launch keyword tracking shouldn’t be too difficult. It’s recommended that you review your keywords once a week, and using a spreadsheet will make this much less of a headache. So where to from here? As stated above, it’s basically a matter of review and renew. Following this process will then lead to more downloads, which in turn will get your app into the hands of more people all around the world. Do you have any questions at all? Please leave a comment!